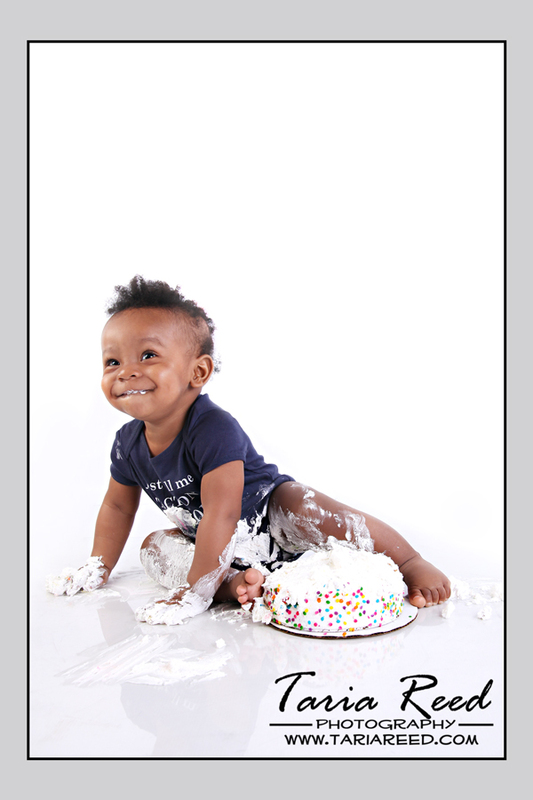 Taria Reed Photography: Jaxson is 1yr old!! 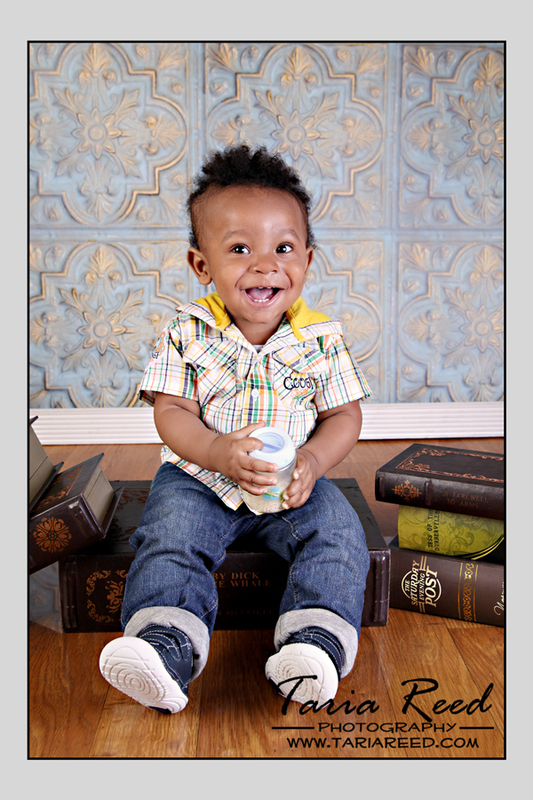 Well... technically he still has about 2 more weeks to go but we had his 1yr photo session today. I can't believe it's been a year already. When I saw him last he could fit into my two hands, now he'd give Godzilla a run for his money...lol. I told mom to bring me a happy baby and the cake for the smash and boy did she deliver. Jaxson was all smiles from the moment he arrived to the moment he left. Of course he was having so much fun knocking down stuff, crawling away, and splashing that he didn't even think to smile when the camera was up...lol. I can't wait to see him grow over the years, he's going to be a total heartbreaker! !